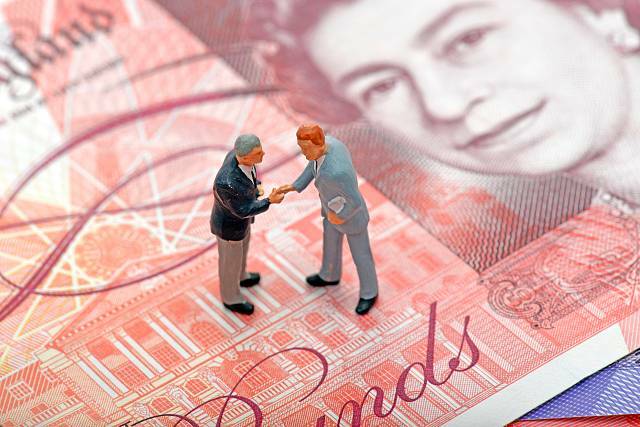 OakNorth the bank for entrepreneurs, by entrepreneurs, has completed a fund finance deal with Lendhub, enabling the specialist lender to extend its lending capacity by £75m. The new funding line will sit alongside Lendhub’s proprietary funds, enabling them to further extend their lending of bridging and development loans at competitive rates. Lendhub offers bridging and development loans of £100k to £5m against both residential and commercial property to individuals and corporates. The highly experienced team act with speed and are able to handle complex lending proposals with short lead times. Next Article Has Brexit created the perfect climate for property investment?